#SmartHome Smart Home Door Lock Never worry about forgetting to lock your door again! 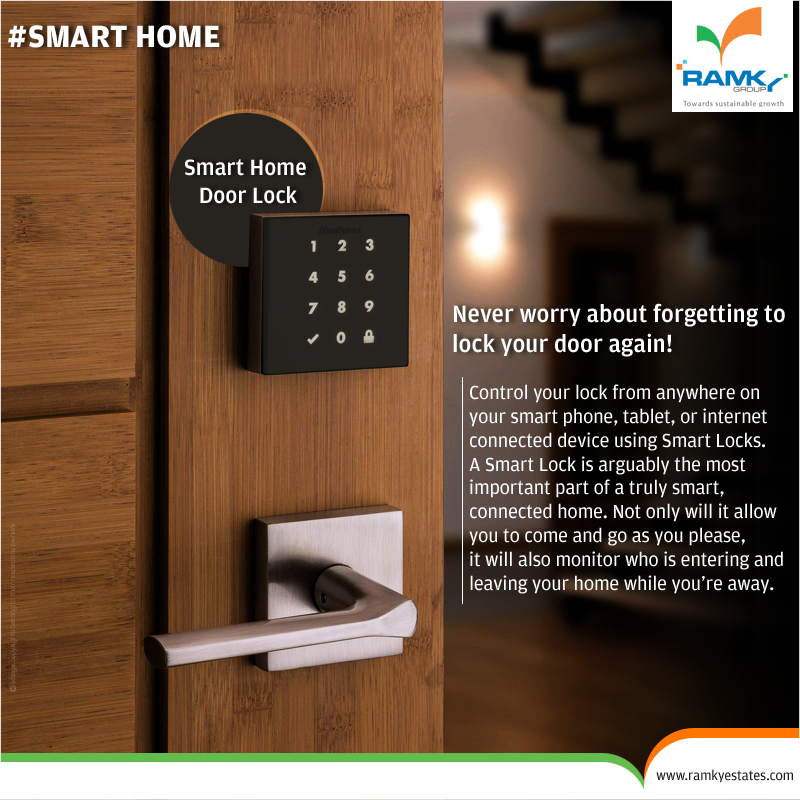 Control your lock from anywhere on your smart phone, tablet, or internet connected device using Smart Locks. A smart lock is arguably the most important part of a truly smart, connected home. 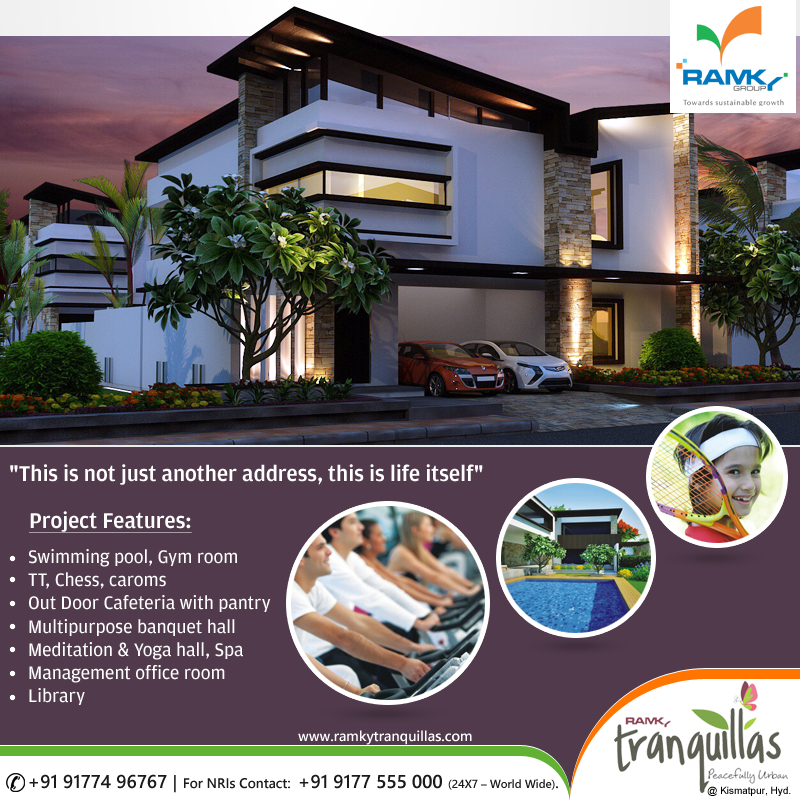 Not only will it allow you to come and go as you please, it will also monitor who is entering and leaving your home while you're away. 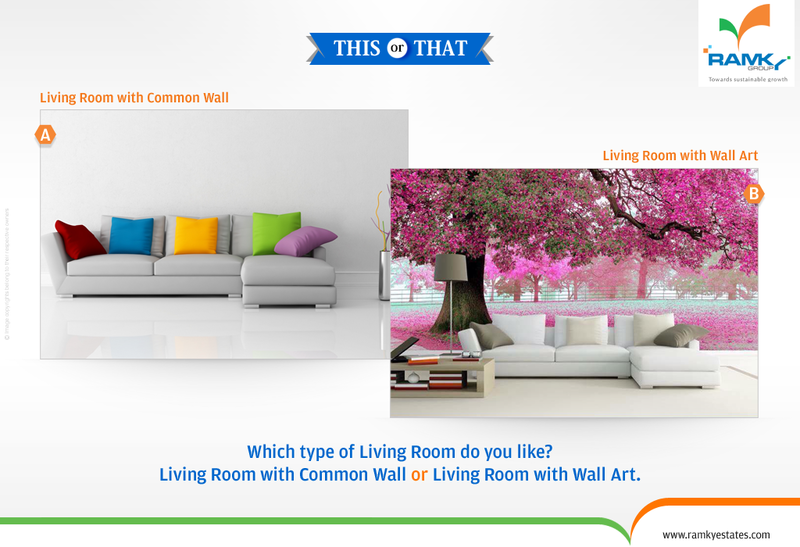 Smart Locks has lot many features, comes in a variety of models that use different technologies. 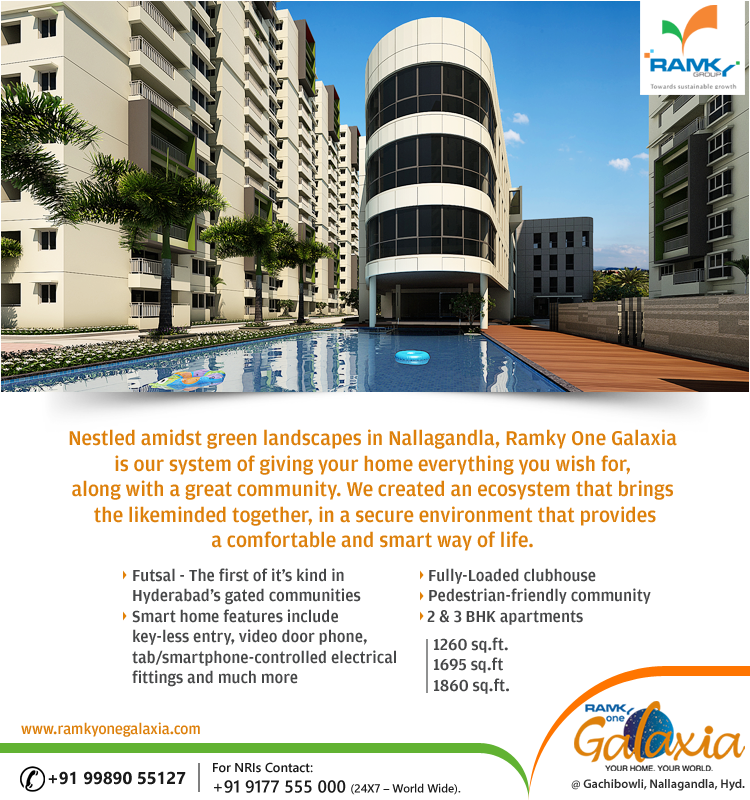 For example, Some models simply let you use your phone to open and close doors, Some let you assign special privileges to friends, family members, or maintenance staff & Others can be activated using voice commands or triggers from other smart home devices and services. 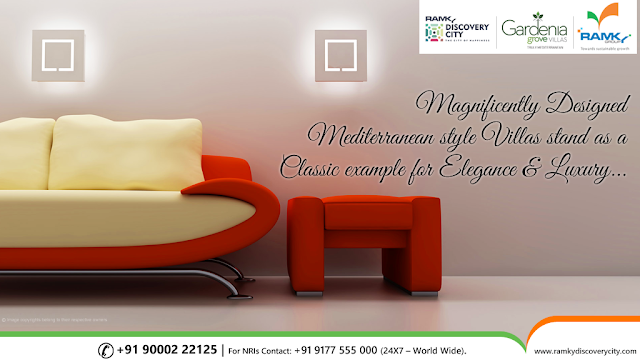 Smart Locks comes in a variety of colors & designs to suit the décor of your home on both the inside and outside. 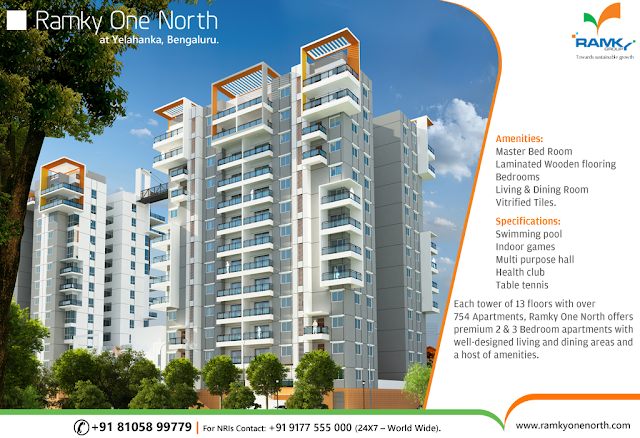 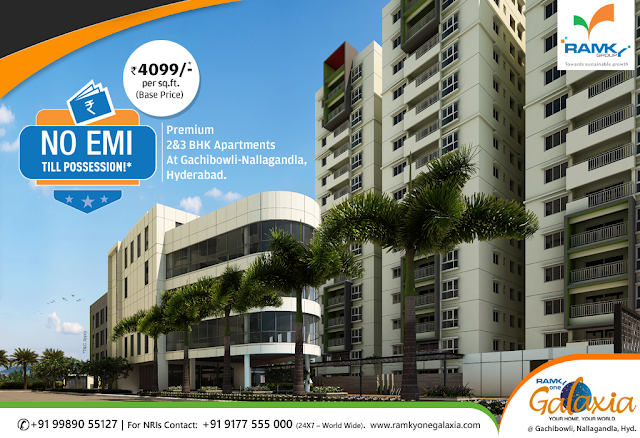 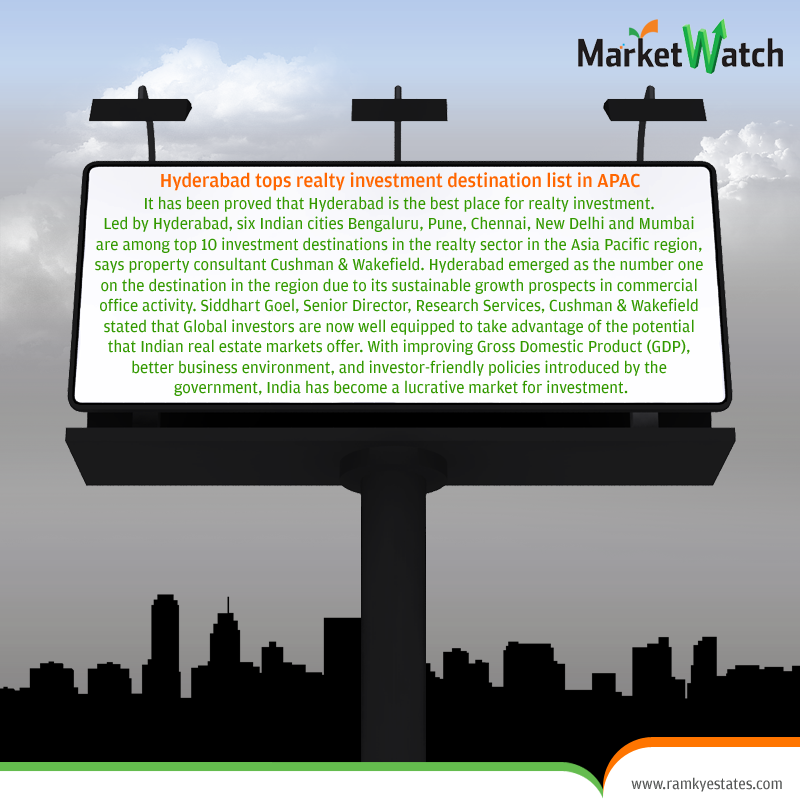 #MarketWatch Hyderabad tops realty investment destination list in APAC It has been proved that Hyderabad is also the best place for realty investment. Led by Hyderabad, six Indian cities Bengaluru, Pune, Chennai, New Delhi and Mumbai are among top 10 investment destinations in the realty sector in the Asia Pacific region, owing to growth prospects in commercial office activity, says property consultant Cushman & Wakefield. 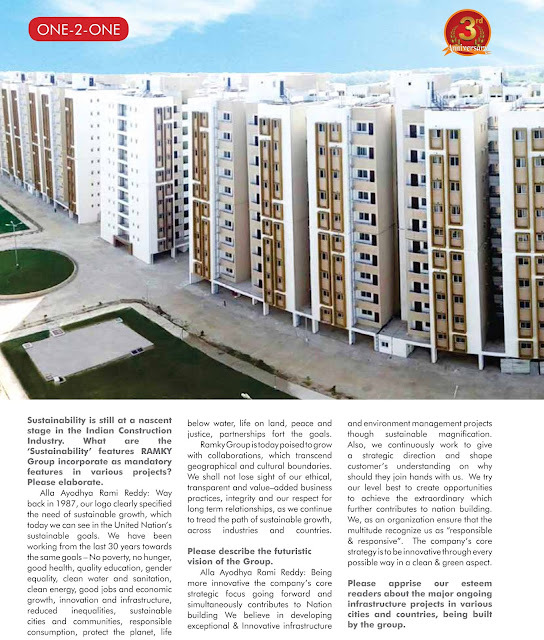 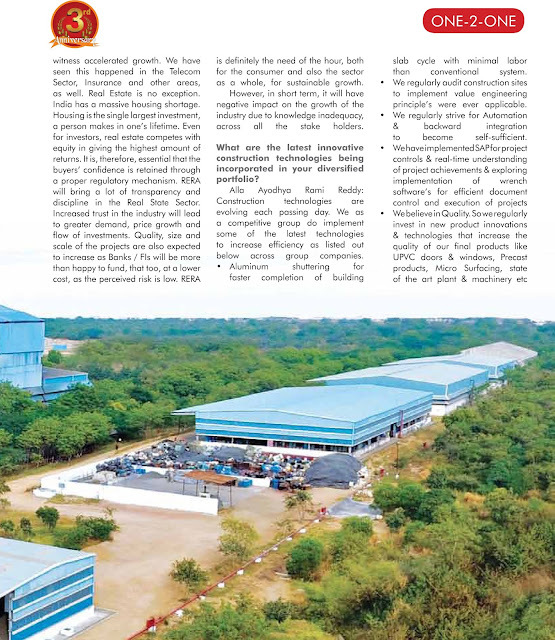 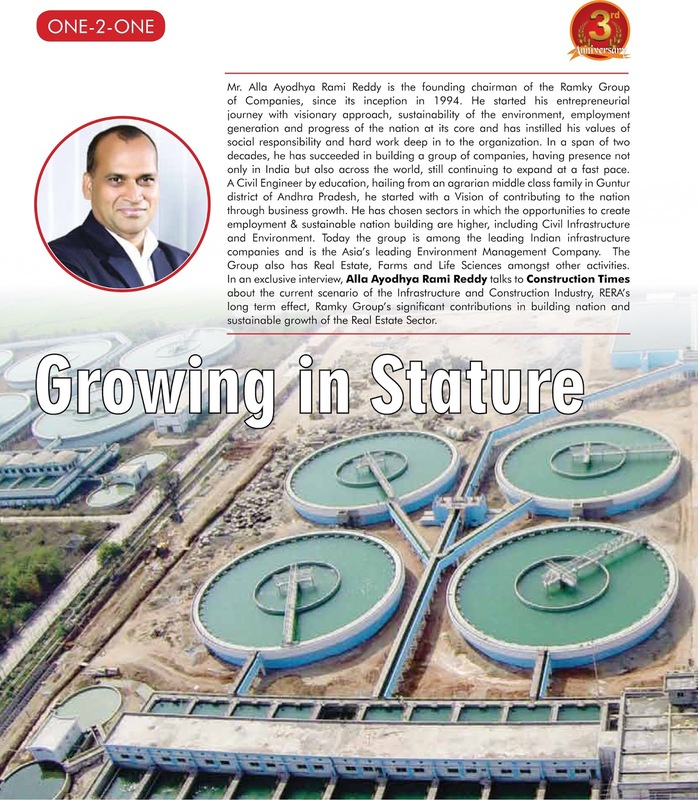 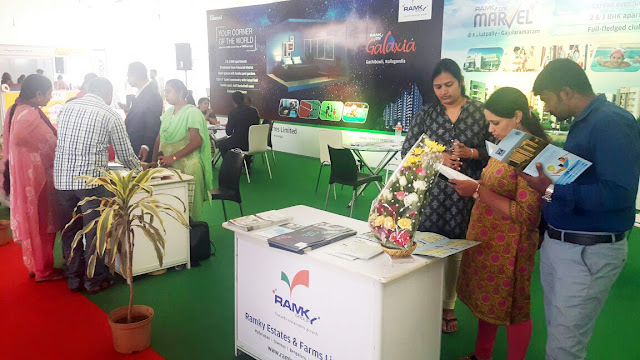 While Hyderabad emerged as the number one on the destination in the region due to its sustainable growth prospects in commercial office activity, Bengaluru, Mumbai, Pune, Chennai, New Delhi were ranked sixth, seventh, eighth, ninth and tenth respectively. Siddhart Goel, Senior Director, Research Services, Cushman & Wakefield stated that Global investors are now well equipped to take advantage of the potential that Indian real estate markets offer. 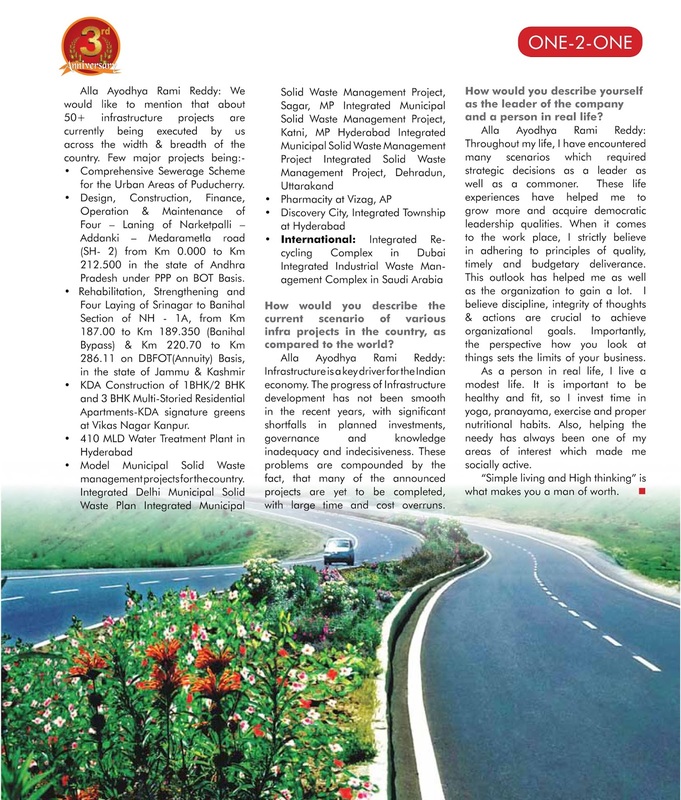 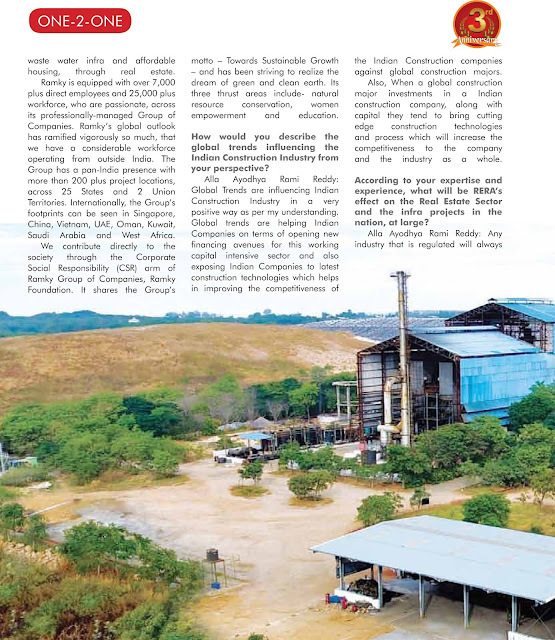 With improving Gross Domestic Product (GDP), better business environment, and investor-friendly policies introduced by the government, India has become a lucrative market for investment. Goel also added that "Sectors such as Banking, Financial Services and Insurance (BFSI), healthcare, consulting and various manufacturing industries are increasingly driving demand for commercial spaces." 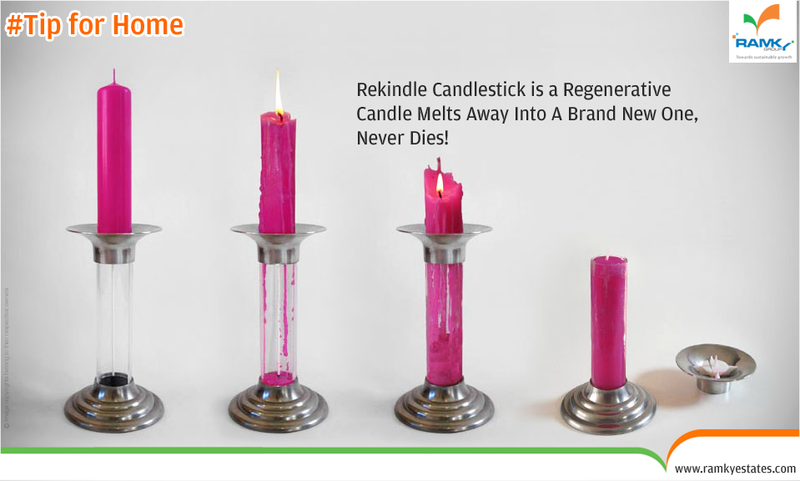 #TipForHome #RekindleCandlestick-is a Regenerative Candle Melts Away Into A Brand New One, Never Dies. 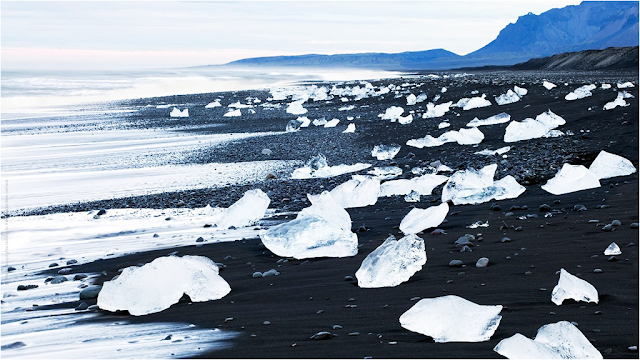 As it melts, it's gooey parts leak into a lower container, filling up into a brand new candle. As soon as it starts to shrink, it grows back. 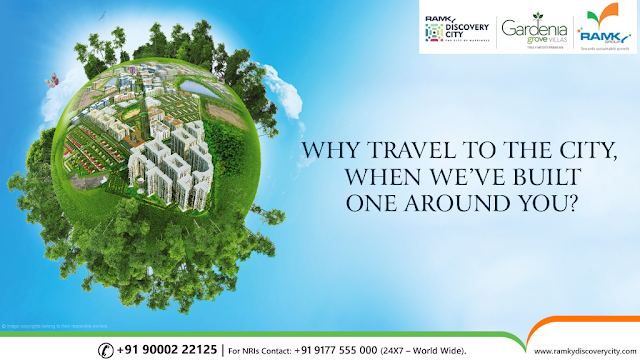 This would save a lot of money. 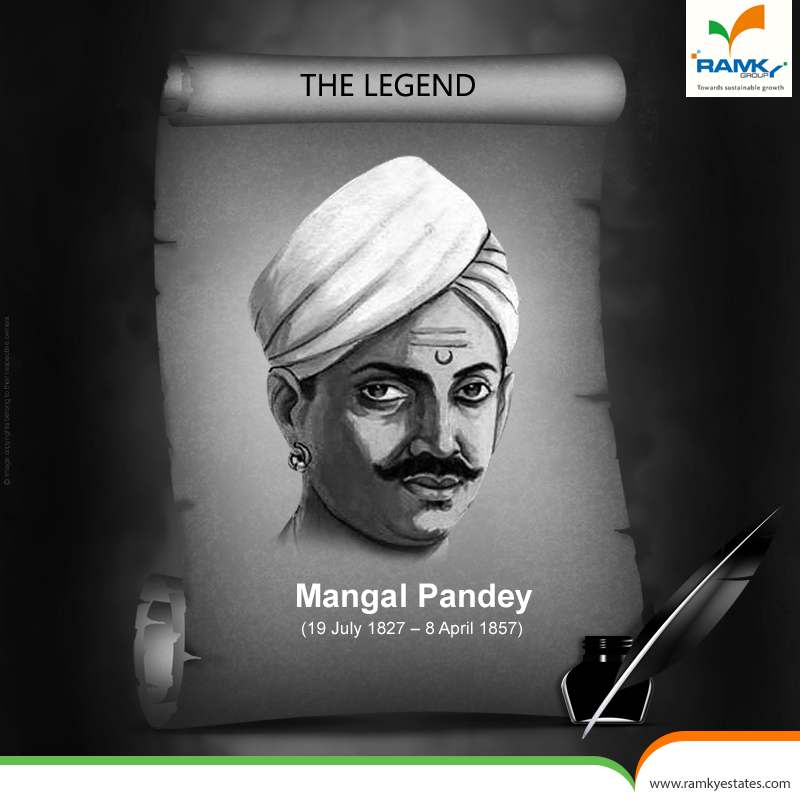 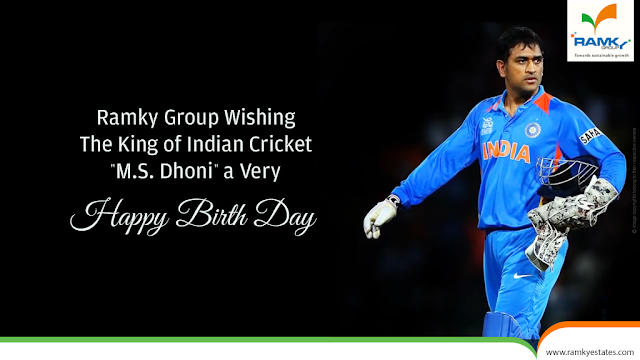 #RamkyGroup Wishing The King of Indian Cricket ‘M.S. Dhoni’ a Very ‘Happy Birth Day’. 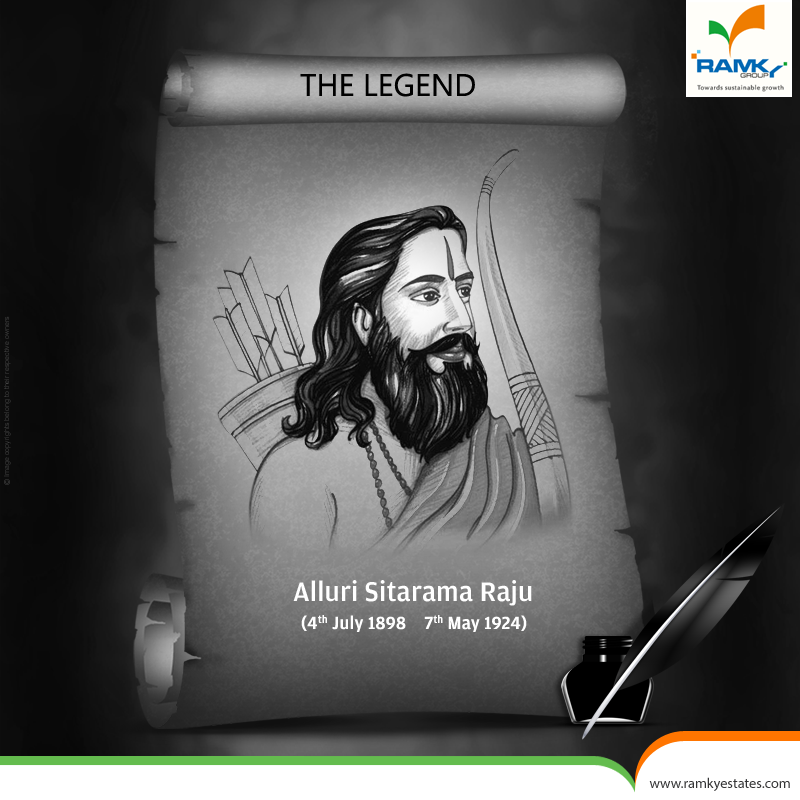 #RamkyGroup Remembering one of the Great Indian Freedom Fighters “Alluri Sitarama Raju” on his Birth Anniversary. 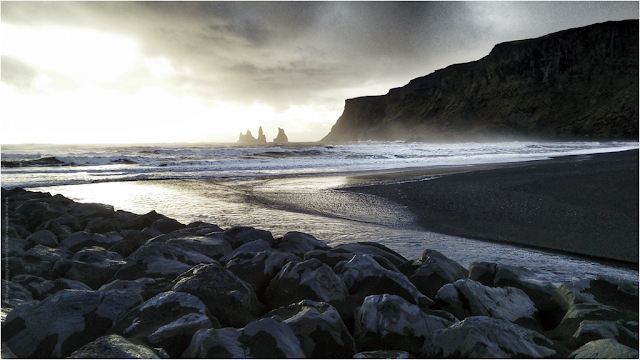 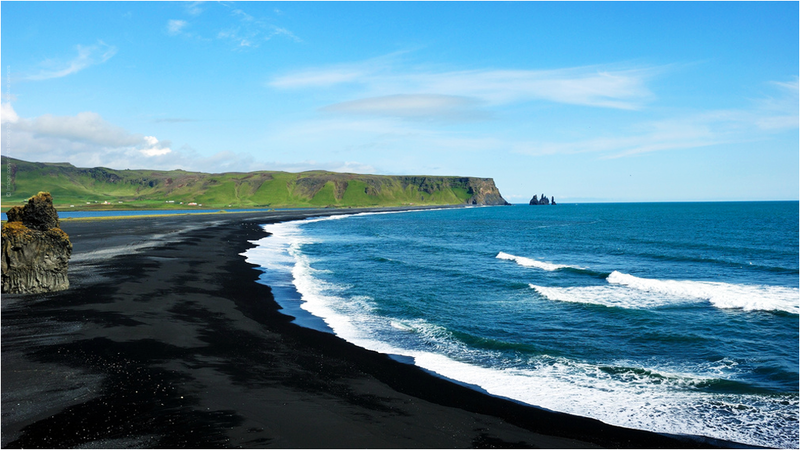 #DidYouKnowThis The world-famous Reynisfjara shore, near the village Vik in Myrdalur on Iceland's South Coast, is widely regarded as the most impressive Black Sand Beach in Iceland. Reynisfjara is a black pebble beach and features an amazing cliff of regular basalt columns resembling a rocky step pyramid, which is called Hálsanef. In 1991, the US journal Islands Magazine counted this beach as one of the ten most beautiful beaches on Earth. 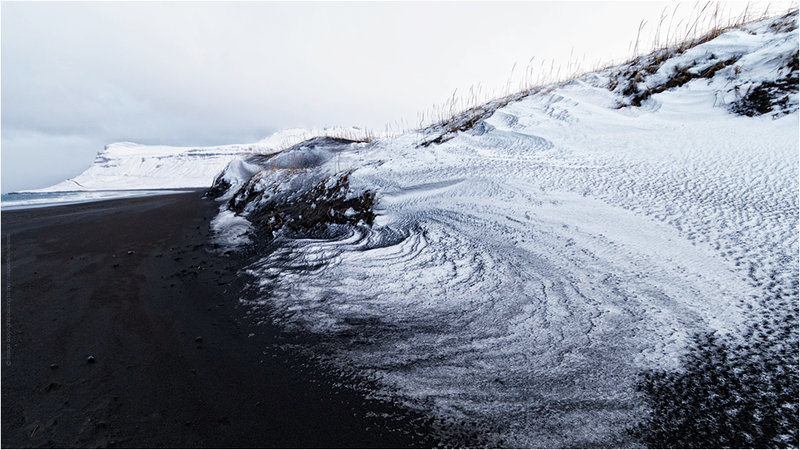 Its stretch of black basalt sand is one of the wettest places in Iceland. 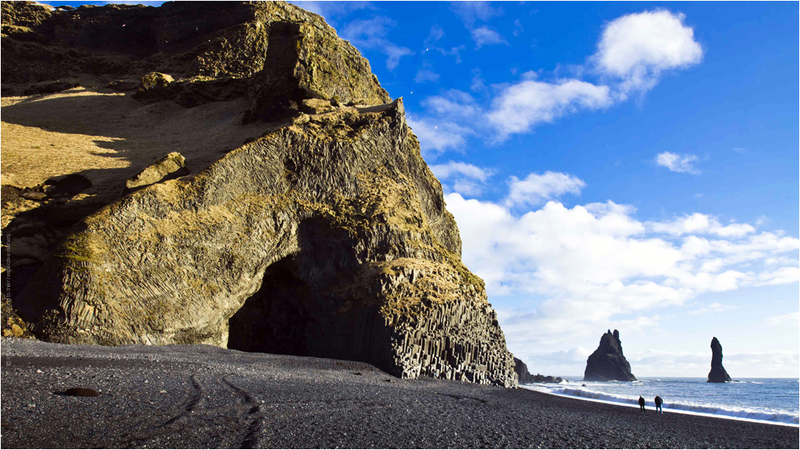 The cliffs west of the beach are home to many seabirds, most notably puffins which burrow into the shallow soils during the nesting season. 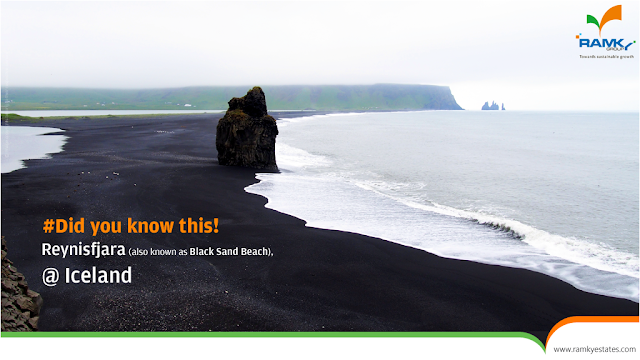 Black Sand Beach in Iceland is a natural wonder that must be visited. 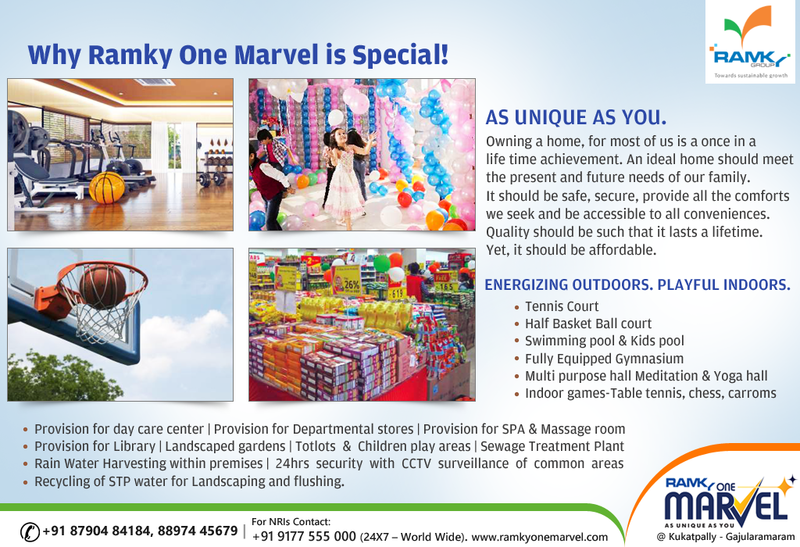 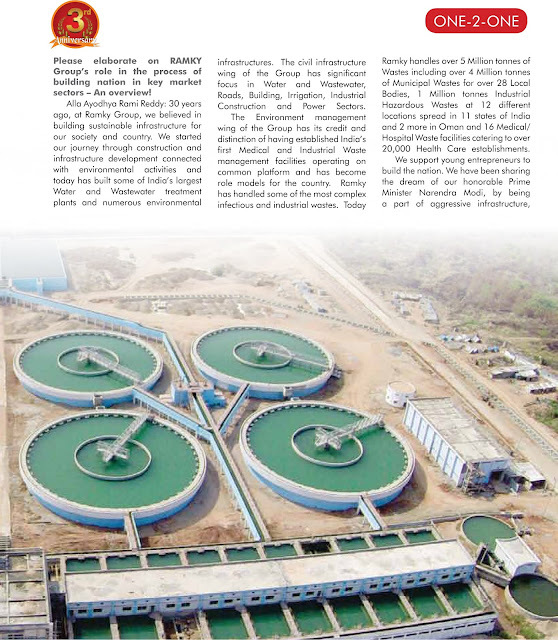 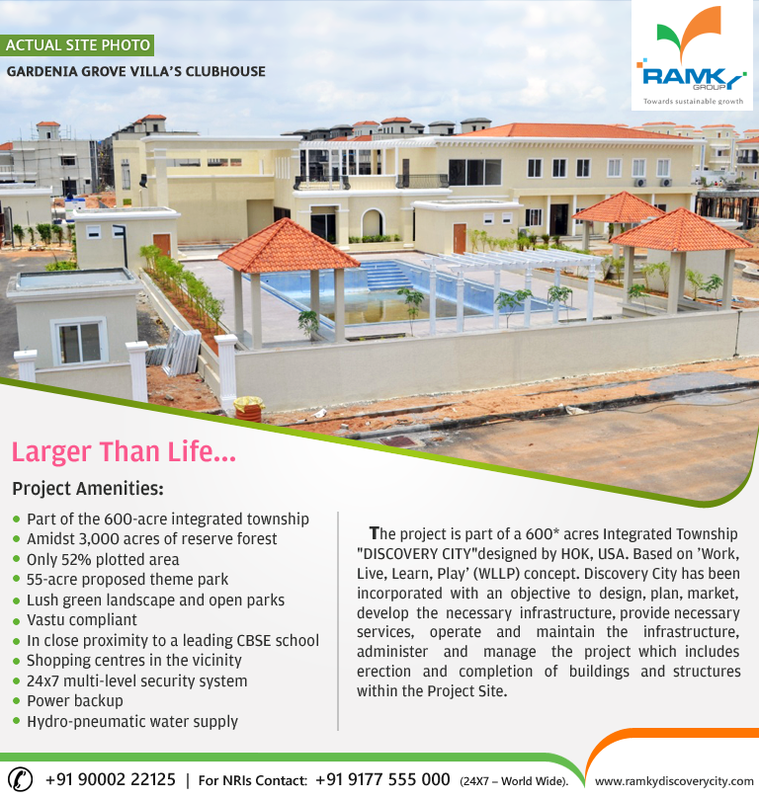 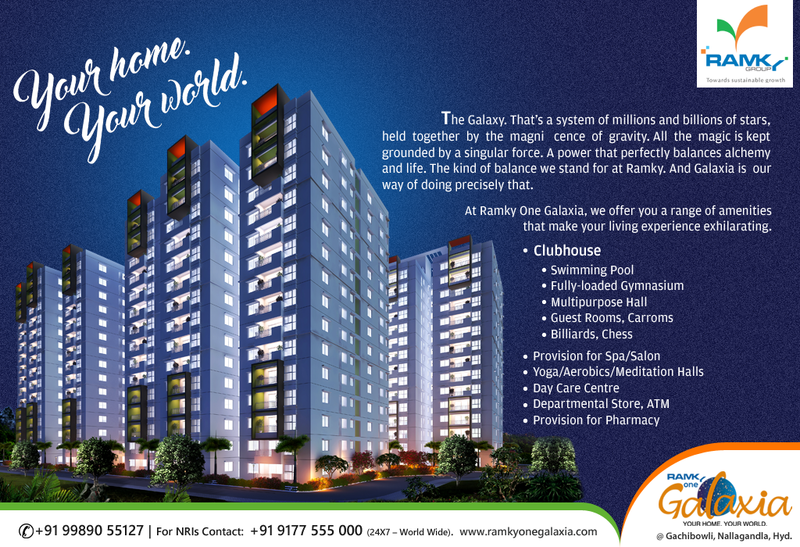 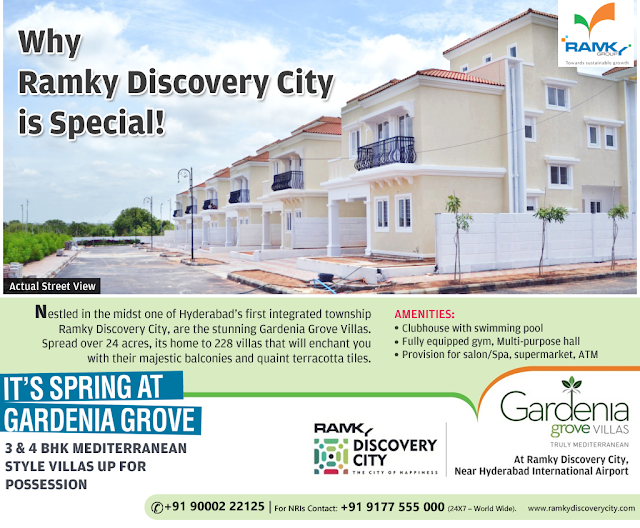 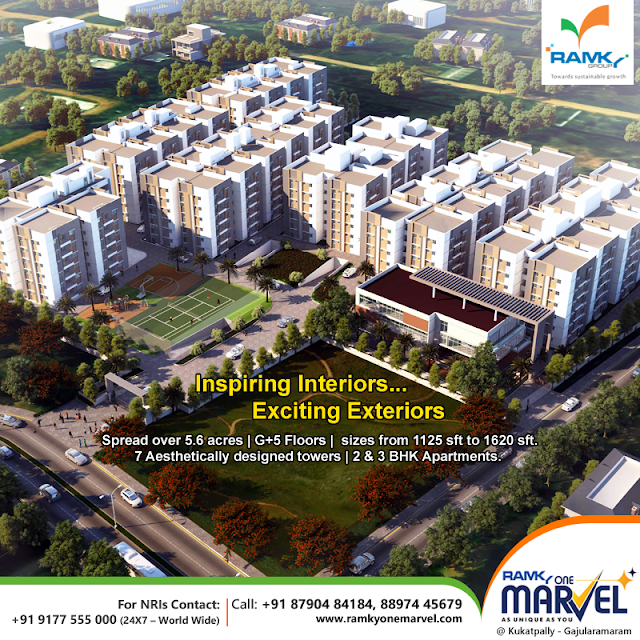 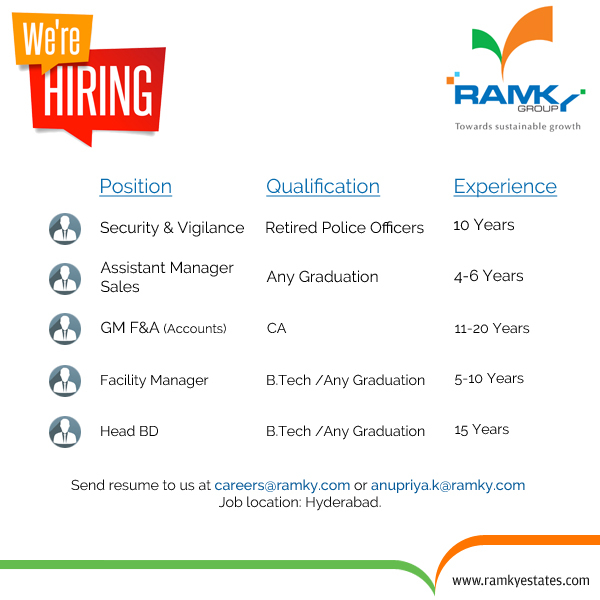 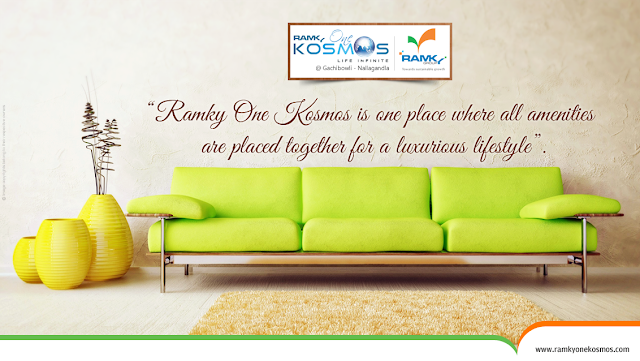 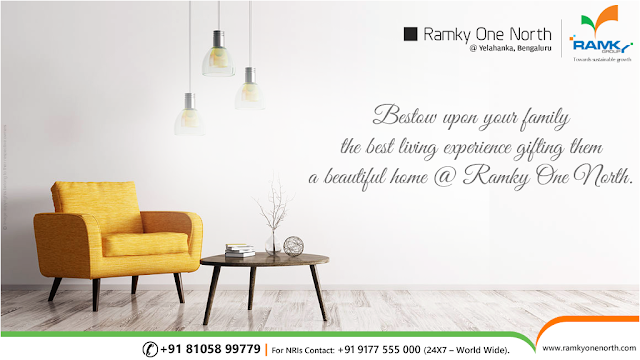 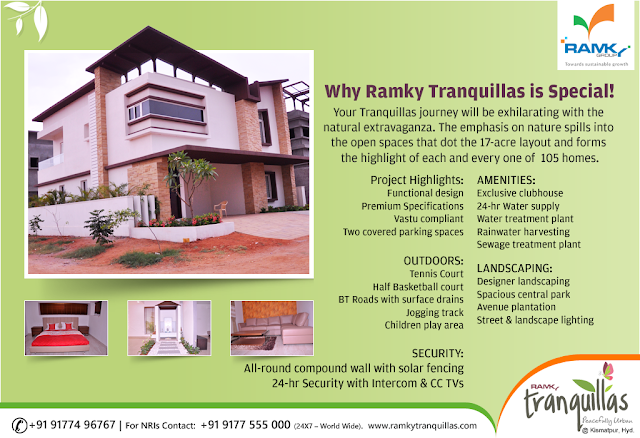 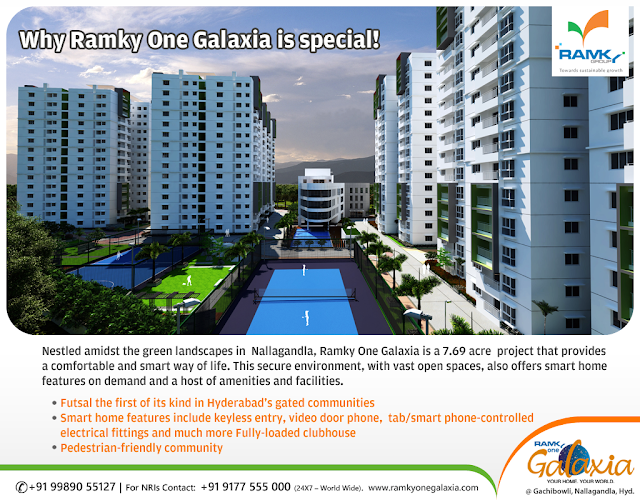 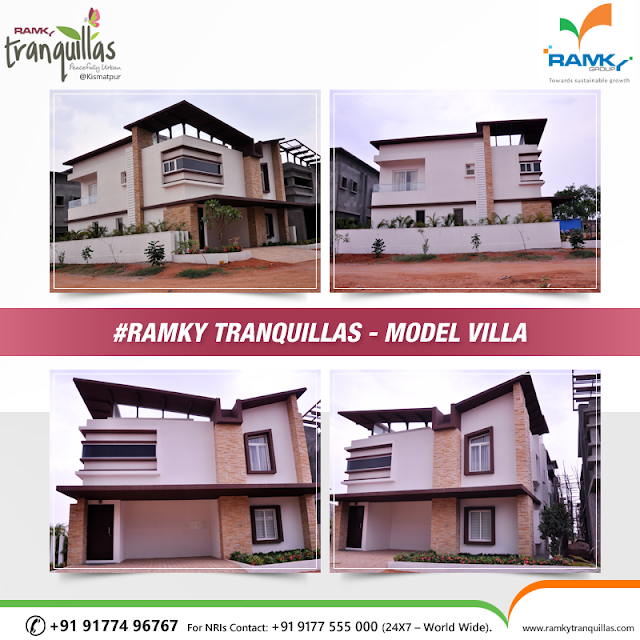 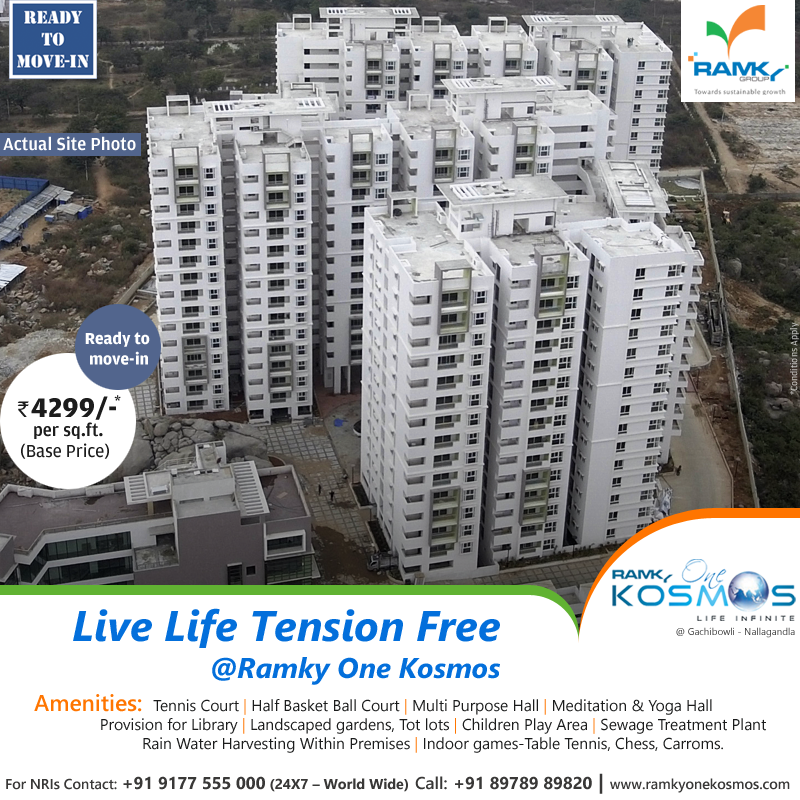 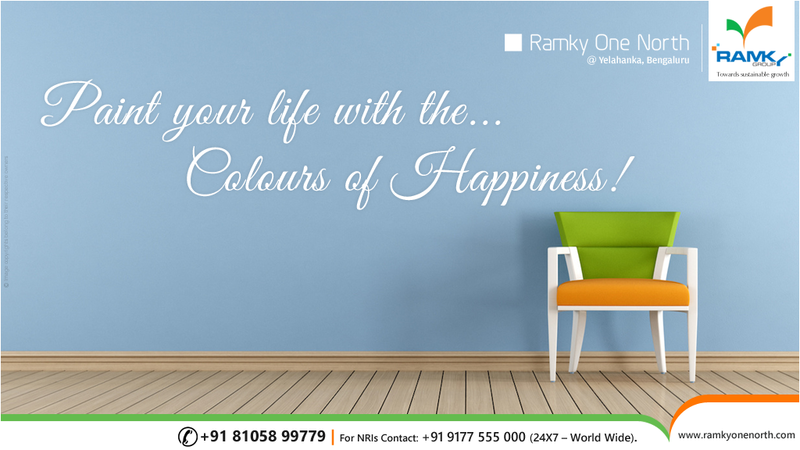 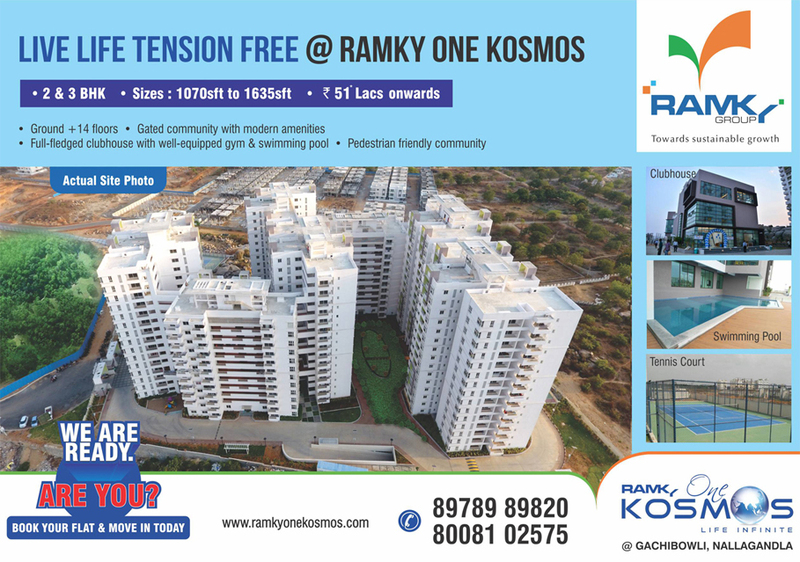 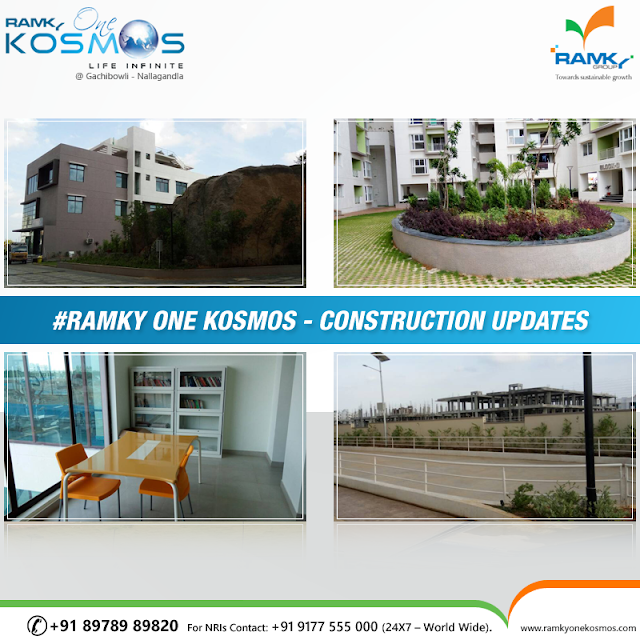 Ramky Estates & Farms Ltd. 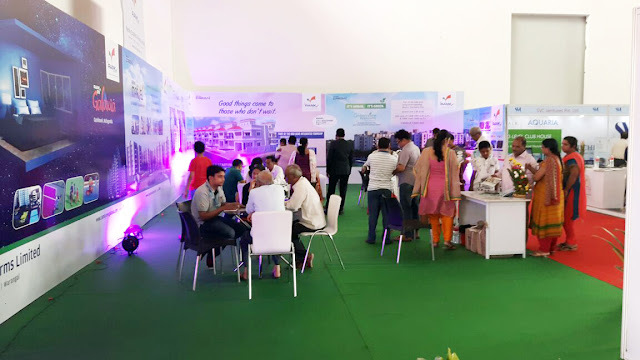 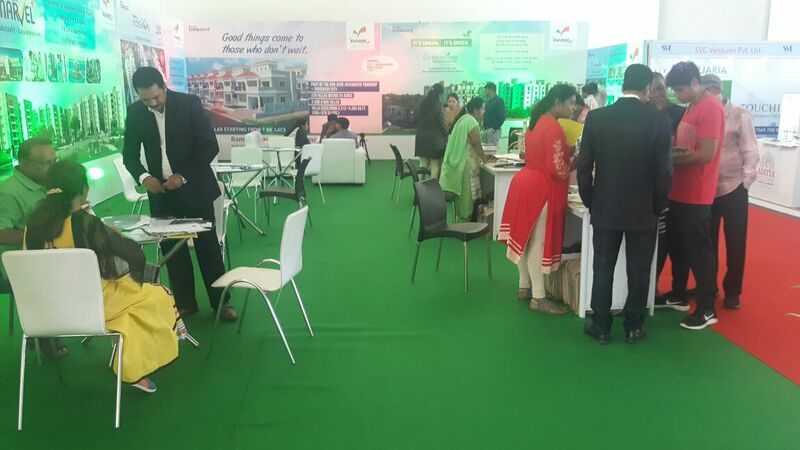 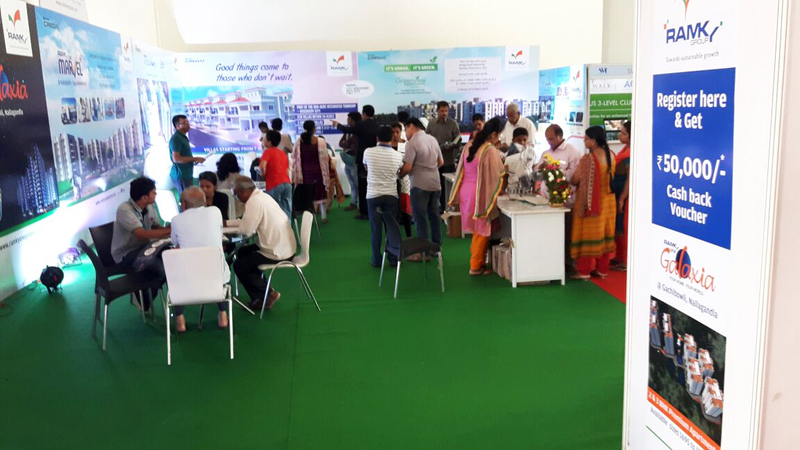 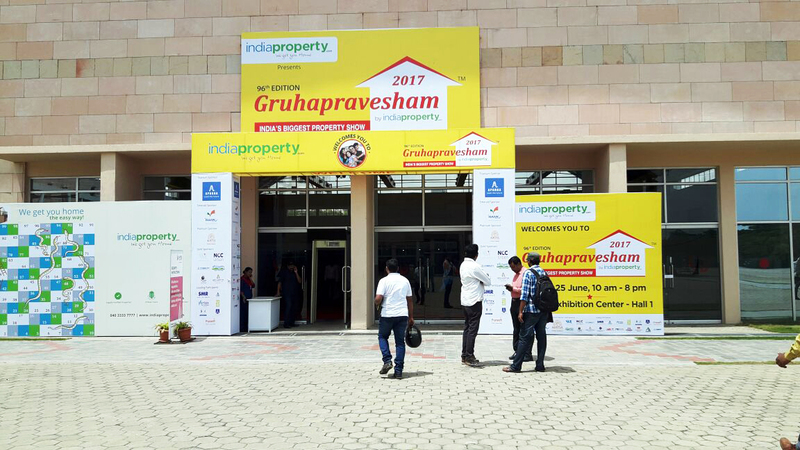 Participated In India's Biggest Property Show "Gruhapravesham 2017" @Hitex, Hyderabad. 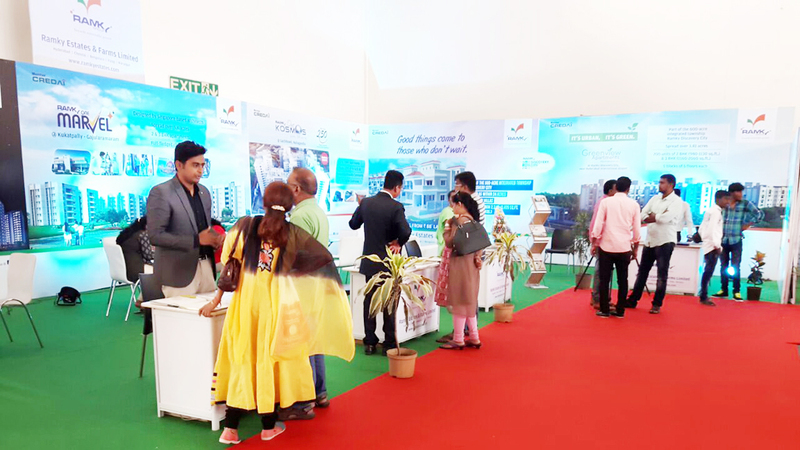 Here we are sharing few moments of the event.